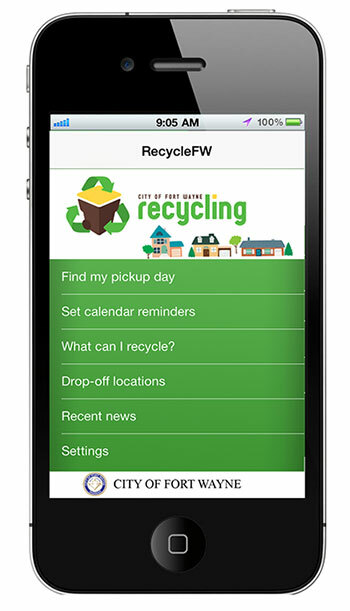 A Recycle App for your Smart Phone - Never miss your recycle collection day again! RecycleFW is easy to install and free! Just click on the link below to download to your smart phone. Application is available for both iPhones and Androids. Having issues with the app? Let us know.